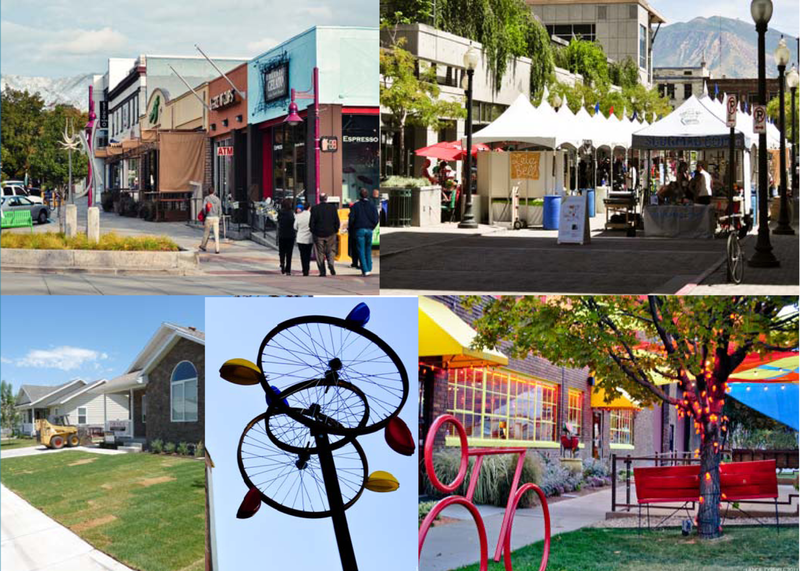 Salt Lake City has allocated $187,000 in grants for community nonprofits, neighborhood groups, and neighborhood business districts as part of the Community Improvement and Outreach Grant program. This grant program is designed to quickly and efficiently improve the quality of Salt Lake City’s communities and neighborhoods. With the help of residents and local organizations, these funds can be used towards public safety projects, recreation and education projects, sustainability projects, neighborhood improvements, neighborhood-school partnerships, local project developments, and more. Applications will be accepted November 1-December 2, 2013 and are available online.